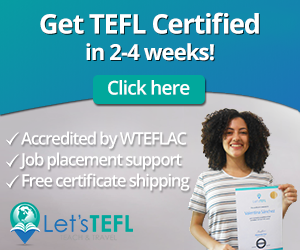 If you’re serious about helping students improve their English listening skills, you’ve come to the right place! 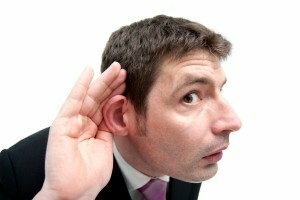 I’m going to share the steps that you need to know to plan a successful ESL listening lesson. Keep on reading. I’m always surprised when I get reader questions or talk to people preparing for their upcoming job interviews that they don’t know how to make a basic lesson plan. But, it’s not so crazy and I actually had no system of any sort until I took the CELTA course a few years back. 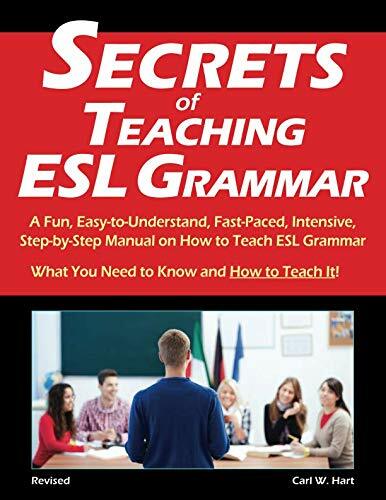 The ESL listening lesson plan that I’m going to share with you today is modelled after that and it can provide you a solid foundation upon which to expand and adjust to suit the needs of your own class. 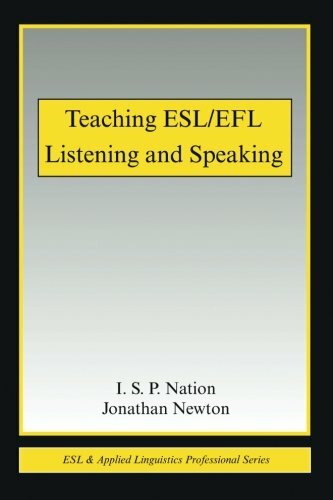 There are five basic ESL lesson plan steps and one optional step for a class focused on listening that I’ll describe below. Let’s get to it. Here are the steps you can follow for a listening focused lesson plan. It’s really difficult for our students if we start the class off by getting straight into the task. Think of a car on a cold, cold winter day (I’m from Canada!). First of all, all sensible people will plug their car in overnight in order to keep a bit of current running through the engine. Then, you put on your cold-weather gear for a little sprint out to the car and cross your fingers, hoping it’ll start. Once it does, you go back into the house for a few minutes to give it some time to get the juices flowing and ready to go. If you neglect warming up your car, it may start but you’ll cause more wear and tear than if you gave it a few minutes to get going which is going to cost you in the long-run. 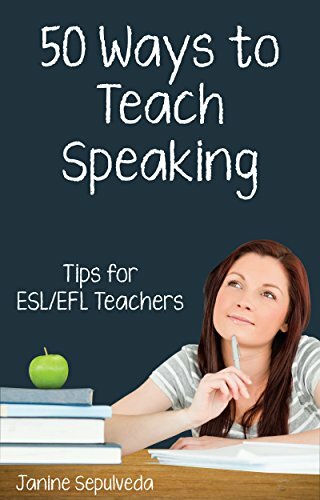 What I’m saying is that you need to help your students ease into the lesson by letting them get used to speaking English again. They also come into your classes with plenty of prior knowledge so it can be really useful if you take advantage of this so that later on in the lesson, students can connect the old with the new. During one of my CELTA lessons, I was given a listening exercise dealing with medical dilemmas. I started off the class by asking students to talk with their partner for a couple of minutes about any medical dilemmas that they’ve seen or heard in the news the past few years. Don’t forget to set the context at the beginning of your listening lesson. In the pre-listening task, you move from the more general of step #1 into the more specific as you now begin to focus on the actual listening exercise that your students are going to do. I often like to do prediction exercises where I reveal a little bit of information and then students have to make a guess about something. Then, in the next step they’ll have to listen to see if their guess was correct. It’s the perfect way to give your students a reason to listen. However, in the case of this medical dilemma lesson, the vocabulary was quite difficult. I was pretty sure that most of the students in the class wouldn’t be familiar with a lot of it. I gave the students a little worksheet to do with their partner to help familiarize themselves with the key words and then I asked some “CCQ’s” (concept checking questions) in order to make sure they really understood the words. Students will listen to the passage twice. The first time is to get the big picture of what’s going on. The second listening is to get the finer details. If they get everything the first time, it’s too easy. If they need more than two times, it’s too difficult. You should always give your students a reason to listen or read something so be sure to set a task. But, make it pretty easy such as a few True/False questions dealing with the big picture stuff, or they can see if their prediction from the previous stage was true. Students compare answers and then you can quickly check. But, don’t get into the nitty-gritty details at this stage-that come’s next. In this stage, the students will listen a second time to the passage. Give them a task such as short answer or fill-in-the-blanks questions. They can be a bit trickier and focused on some of the nuances at this point. It’s a good test to see if the students actually understood the listening task. Have students again compare answers with a partner. Then you can check answers as a class. You can go into the finer details if necessary. I usually like to have students give their opinion about something that they heard in the listening. For the medical dilemma one, the woman in the story wanted the doctor to help her commit suicide but it was illegal in her country. The question was whether or not doctors should be able to help patients do this. 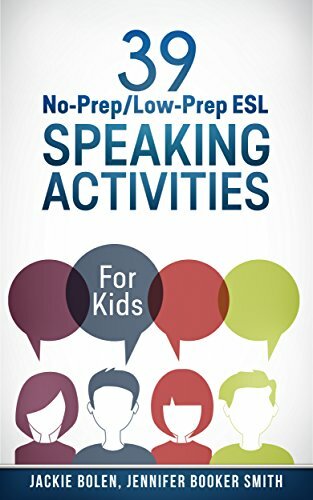 Worksheets of some kind are another option, particularly if the class is more focused on grammar, vocabulary or writing as opposed to speaking. I often like to throw in a speaking task at the end of a listening or reading lesson because it can lighten up the mood a little bitt. Additionally, lots of speaking is often what students expect in our classes! For the previous example, I had students switch partners and then I gave them a new medical dilemma. They had to assign for/against roles and then have a mini 5-minute debate. They switched partners again and this time changed roles. If you have a 3-4 hour class like I often did while teaching in Korean universities, you have a lot of time! At the end of a listening lesson like I just described, I’d often organize some sort of task based learning project based on the topic of the day. The sky really is the limit for what you can at this point in the lesson so get creative! However, it’s important to relate it back to the beginning of the listening part of the lesson so it’s not too disjointed. How Often Should I Play the Listening Passage? An excellent question is how often you should play the listening passage for the students. A good rule of thumb is twice. If you only have to play it once and the students understand everything easily, the level is too low for them. However, if you have to play it 3+ times before they understand the basics, then it’s too difficult. The first time students listen, then should be able to pick up the big picture about what it’s about. The second time, students should be able to understand it in more detail and be able to answer some pretty specific questions about it. Keep this in mind when choosing listening dialogues or passages for your students. They should have to work hard to understand, but not too hard! 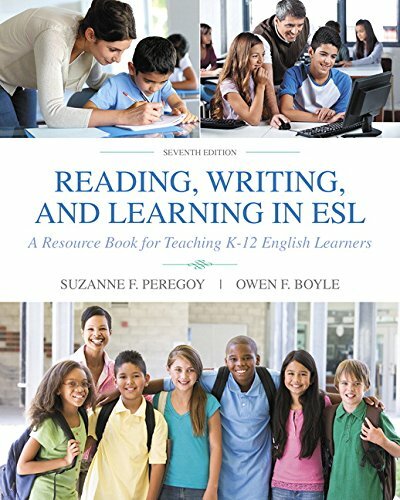 Where Can I Find Good ESL Listening Passages? In the textbook you’re using for that class. 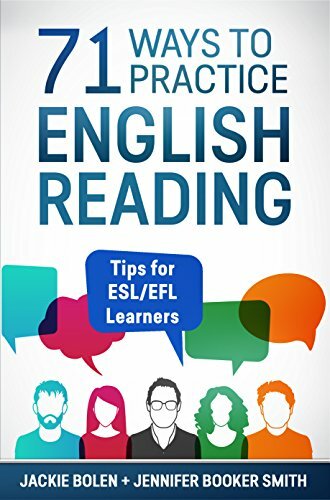 This is often the best source because the grammar and vocabulary are totally relevant to what you’re teaching. Quick tip: the audio files can often be found online—look at the book publisher’s website for them. From Breaking News English. I LOVE this website because it has a wealth of materials at different levels, and a massive array of interesting topics. You’re sure to find something that will work. English Central. YouTube works well, but it can sometimes be difficult to not waste a ton of time looking for videos that are at the appropriate level. 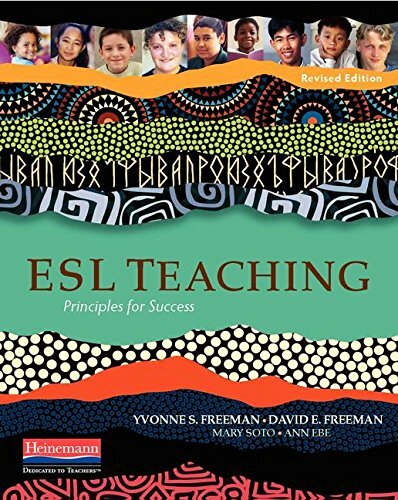 English Central is specifically for English learners. Business English Pod. If you teach business English, this site should be one of your go-to resources. The listening exercises are excellent. 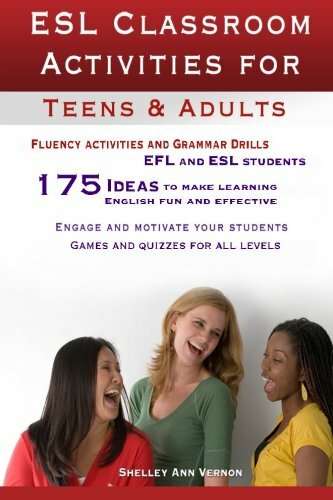 Looking for other kinds of ESL Lesson Plans? 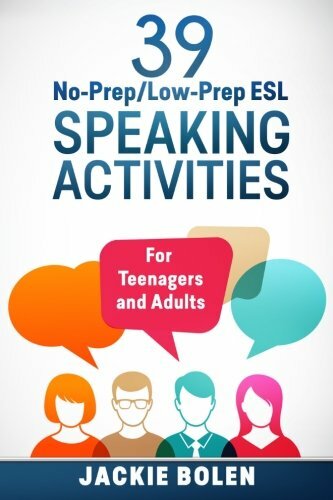 Like this ESL Listening Lesson Plan? 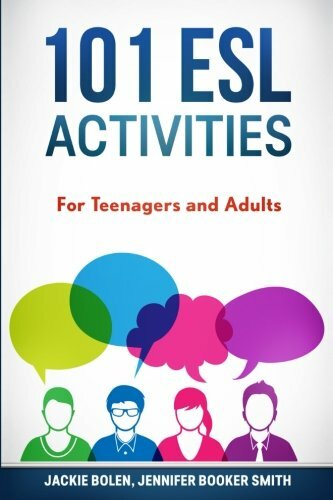 Then you’re going to love this book, 101 ESL Activities: For Teenagers and Adults. 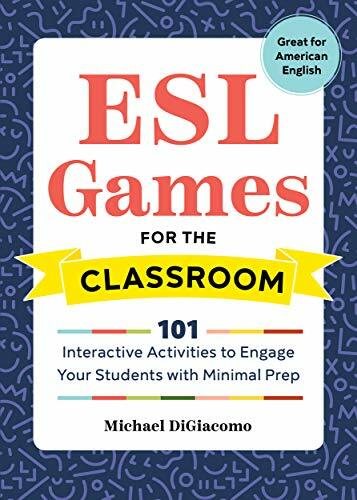 There are ESL games and activities that cover all kinds of things-icebreakers/warm-ups, speaking, listening, reading, writing, grammar, and 4-skills activities. It’s the book that belongs on every English teacher’s personal bookshelf. Or, keep a copy on your phone for lesson planning at your favourite coffee shop. You can get the book in both digital and print formats. The cheaper electronic version can be read on any smartphone, tablet, Kindle reading, Mac, or PC. You just have to download the free Kindle reading app. 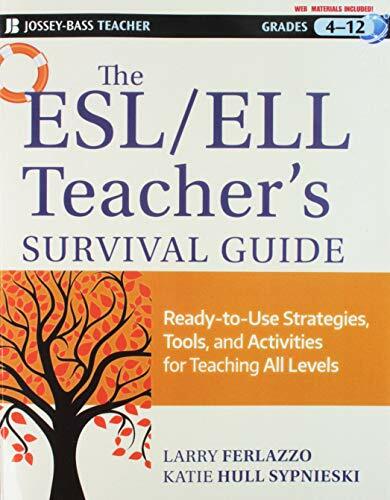 Check out the book for yourself on Amazon today and get ready for some ESL lesson planning awesome! 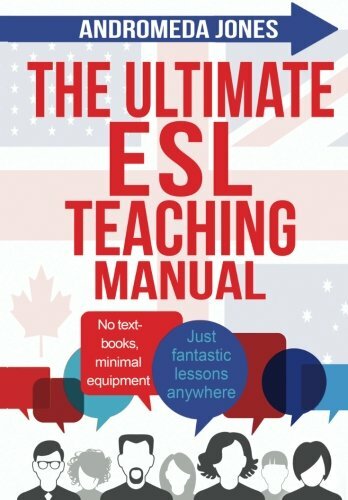 What are your thoughts about this ESL Lesson Plan Template? 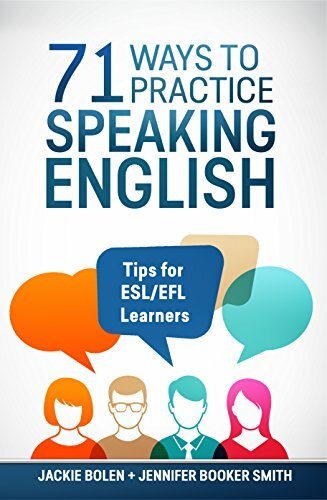 Leave a comment below and let us know the steps you follow when teaching English listening. this kinda helps but then it kinda doesn’t. 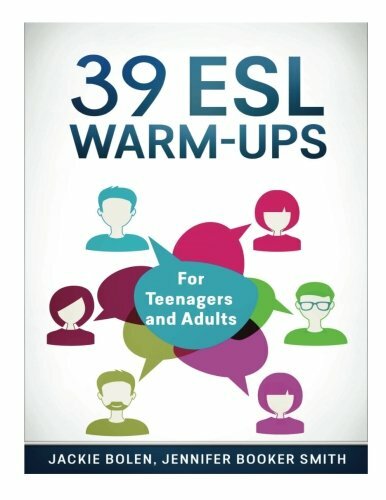 I have to do an imaginary listening lesson based on an article for intermediate students 19-24 age. And I have studied looked thought and tried to come up with a stage lesson plan and I can’t. could you help me? I have been working on it for 2wks now and don’t know what to do. Ah yes, the classic Comprehension Approach. The fundamental problem with the CA, of course, is that it tests, not teaches; that is, the CA focusses on the product of listening rather than the process of decoding the stream of speech, which is the challenge for learners of English. If you, or anyone reading this comment, is interested in going beyond the basic – and flawed – CELTA approach to teaching the listening skill, I strongly recommend reading John Field’s Listening In The Language Classroom. Your students will thank you.